We are a private duty company, we offer one on one care in the comfort of your own home. 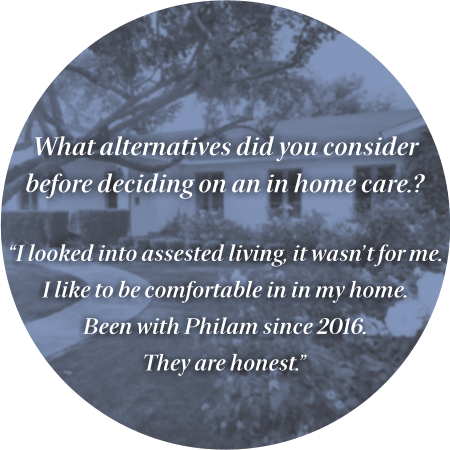 Here at PhilAm our goal is to provide exceptional care and companionship. We strive to make your day peaceful and worry free.
" We are available 24 hours a day! " 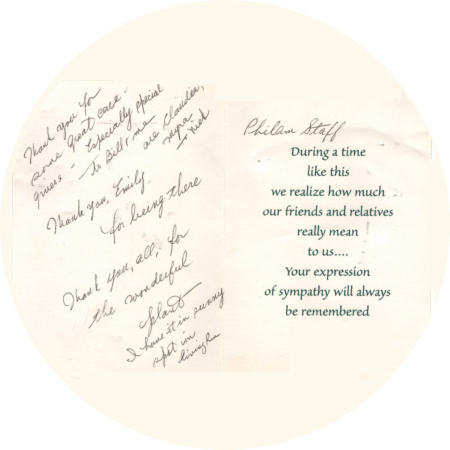 Our professionals provide emotional support for generally healthy seniors. 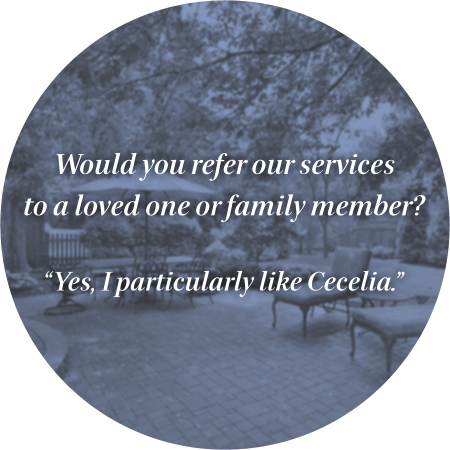 We offer a variety of services to make life more manageable. Medication reminders, light housekeeping, meal preparation, money management, and pet care. We are passionate about helping people to maintain their independence. 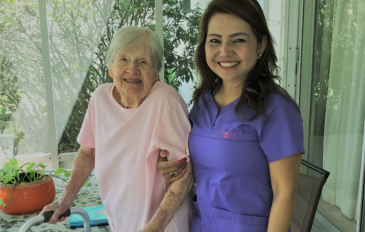 We assist in bathing, dressing, toileting, ambulation, and transportation to doctors' appointments to name a few. 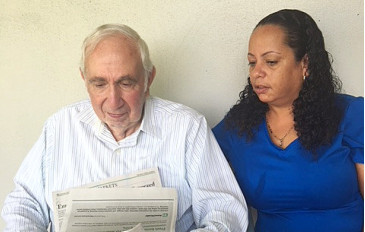 We provide opportunities to maintain an all-around better quality of life for our clients. Part-time isn't always enough. 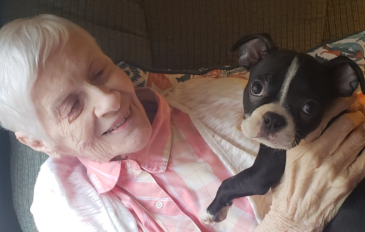 You are concerned for Mom or Dad, and may be unable to care for them around-the-clock. 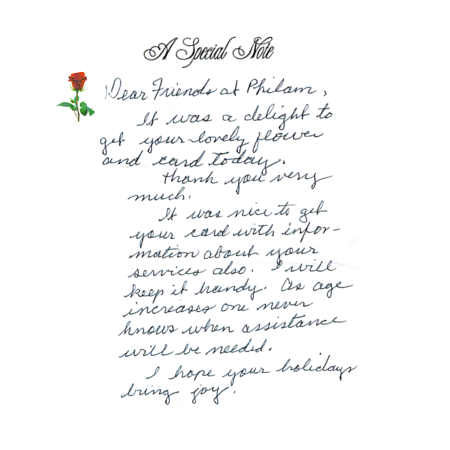 PhilAm provides 24 hour support and assistance to meet your needs. We are available day and night so that we can provide you the best solution for better sleep and safer quality of life for your family. It is an absolute honor that we may continue to serve Pinellas, and Pasco county. PhilAm Home Care is a personal care company that developed in 1999. Our company name is founded by Filipino and American families working together as one. We are educators, protectors, caregivers, and nurses who share a strong passion in caring for others. We are excited to announce, we have opened up to now serving Hillsborough county! We are here to provide you with information, let us know how we can help you! It is our enduring mission to be the leader of in home care for our communities. We aim to gain the confidence of every client we provide care for and their families who receive our services at home.